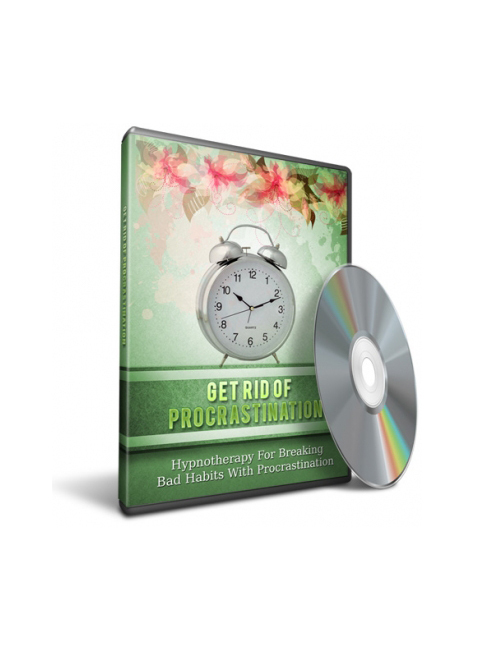 Get Rid Of Procrastination is your solution to giving your hot niche target audience everything they need in order to learn how to beat procrastination and rise straight to the top and higher. Quality information is the key to making it big in the ranks because the Google crawlers will eat you up if you are providing spam junk. And if it’s bad enough they will actually block your website and then you are screwed. Don’t chance it and make sure you get the cream of the crop information so you can provide the best of the best to your hot niche target audience and keep them coming back for more. It won’t take you long to climb to the top of your mountain if you follow the steps provided and make certain you stay attune to all the key factors essential to carpeting success online. It’s not rocket science but you do need to know what you’re doing. Get Rid Of Procrastination is your best move in the right direction. Time for you to shine and this is the download that will create that opportunity for you. Don’t screw it up!